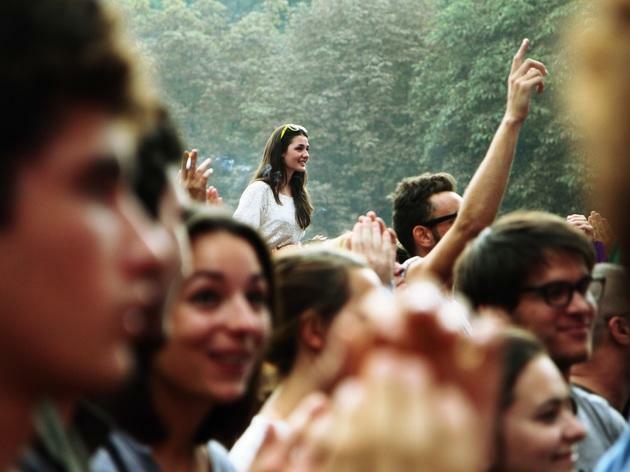 Launched in 2003, the Rock en Seine festival in the Domaine National de Saint-Cloud park west of Paris is the city's premier annual rock festival – something like the French Glastonbury, albeit with more taste. 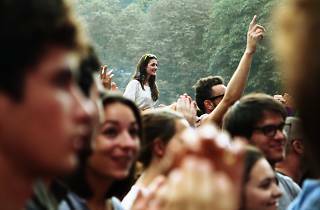 The line-up for the 2015 edition (28, 29 and 30 August) includes: Alt-J, Jungle, Tame impala, Fauve, Gramatik, Run the Jewels, Mark Lanegan Band, My Morning Jacket and Pond. For more information, including a full line-up, click here.